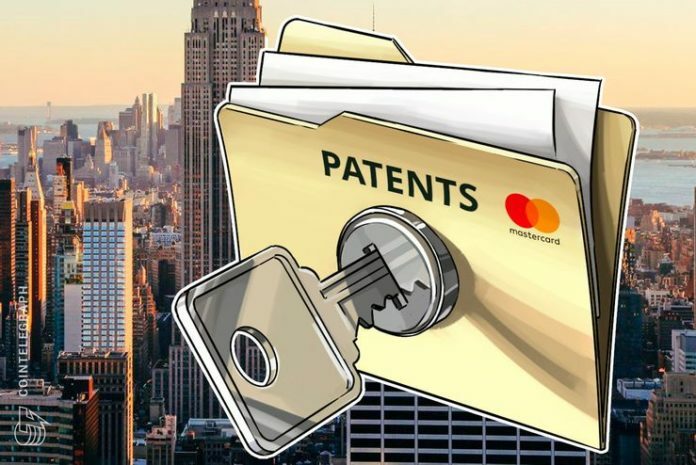 U.S. multinational financial services corporation Mastercard wants to apply principles of fractional reserve banking to cryptocurrency, a new patent application published Thursday, Oct. 25 reveals. According to the document, published by the U.S. Patent & Trademark Office (USPTO), the payment processor has plans to allow merchants to interact with what it calls “blockchain currencies” via a new method of simultaneous crypto and fiat storage. The concept may take some commentators by surprise, as fractional reserve banking – where there is not proof that a lender has the funds which correspond to a customer’s promised holdings – already has a transparent solution in Bitcoin. Noble Bank, the former main reserve bank for cryptographic stablecoin Tether (USDT), notionally pegged to the U.S. dollar, had claimed it did not use fractional reserve and could prove it had one dollar for each USDT token, though the stablecoin project has avoided going through a public audit.